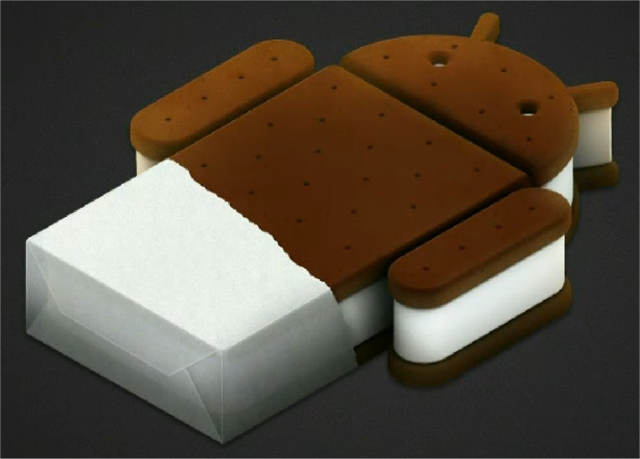 The source code for the Android 4.0 platform and software stack has been released! 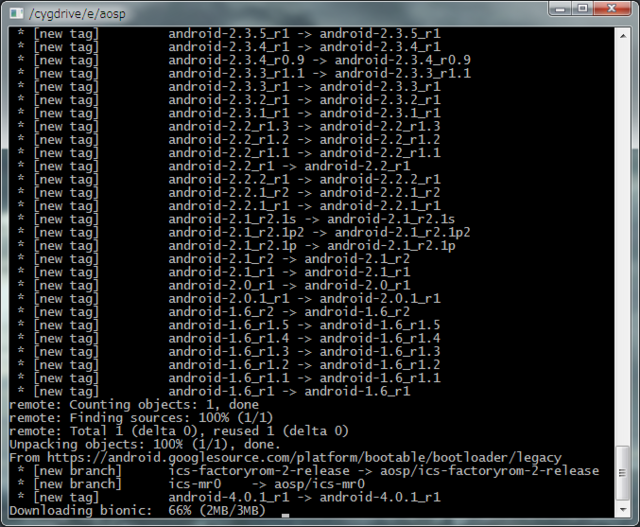 This release allows OEMs to begin preparing Android 4.0 for installation on new and existing devices, and allows hobbyists, enthusiasts, and researchers to develop custom builds. For information on how to obtain the software, visit our Getting the Source page.